The Raspberry Pi camera module has been out a long time now, and I’ve finally purchased one after initially ignoring it in favour of completing my other projects first. Now I haven’t completely finished those ‘other projects’…however the spending urge got the better of me! The camera module is a delicate looking piece of kit, so after placing my order I was instantly scanning the web looking for something to house it in. 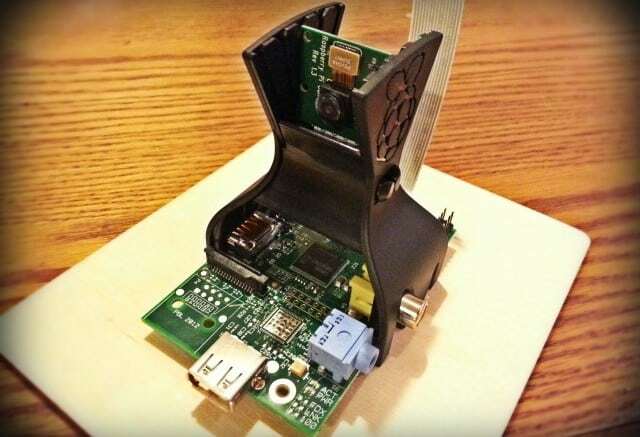 A few of the usual options came up, but thanks to the popularity of the Raspberry Pi there are now a lot of weird and wonderful casing options out there. 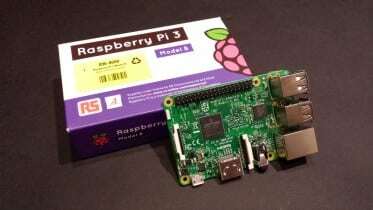 My pick was a new case made in Wales from OneNineDesign – the Pi Pod. 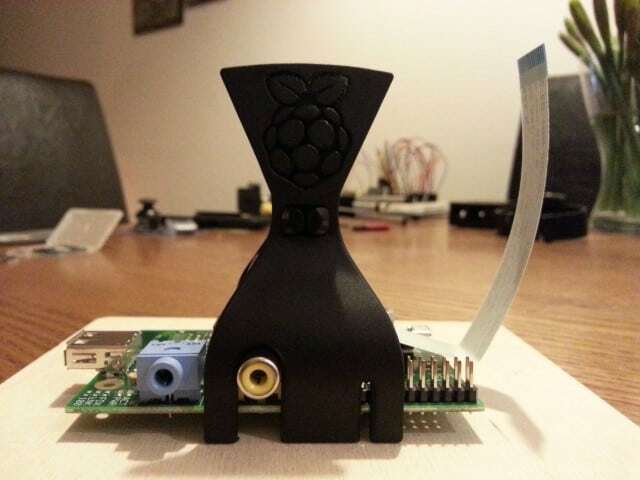 I haven’t found anything else similar to the Pi Pod in terms of looks and functionality. At first sight you almost have to second-take to work out what it is, but once you take a closer look it’s actually very clever. The case has clip sections at the bottom to hold your case about 5mm off the deck, whilst still allowing you to access all of the ports on the board. The case is made of 2 injection moulded parts that clip together, holding the pi in place with no movement – it’s a nice snug fit. 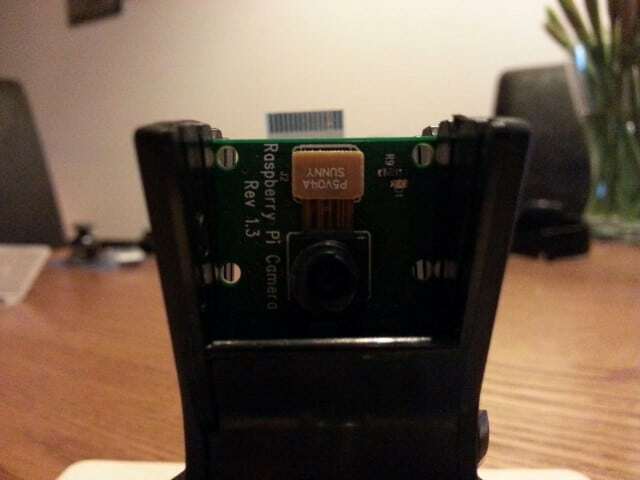 On the top is the fun part – the RPi camera module slides into one of the 5 grooves allowing you to choose a different angle for your picture/video work whilst securing everything in place at the same time. 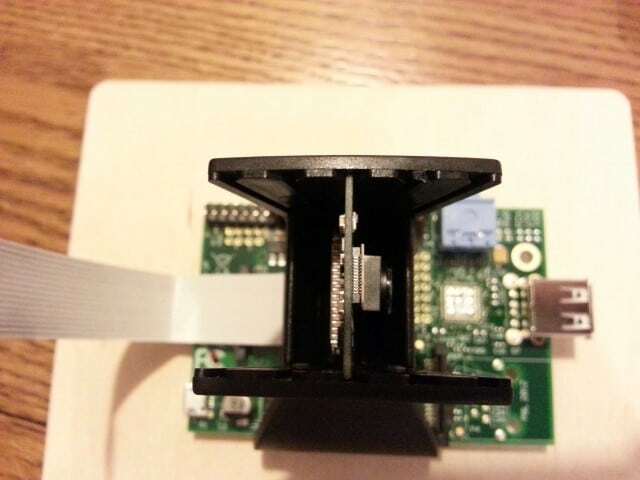 I looked around and haven’t found anything else that offers a fixed yet adjustable camera position – most cases are fixed horizontally with the Pi case. There are some nice details on the case too, such as the raspberry logo on the side (part of the injection mould, not a sticker) and the well thought out cut-outs for the HDMI and audio connections. All in all I’m very impressed with the case, especially as it only sets you back £2.99 on Amazon . 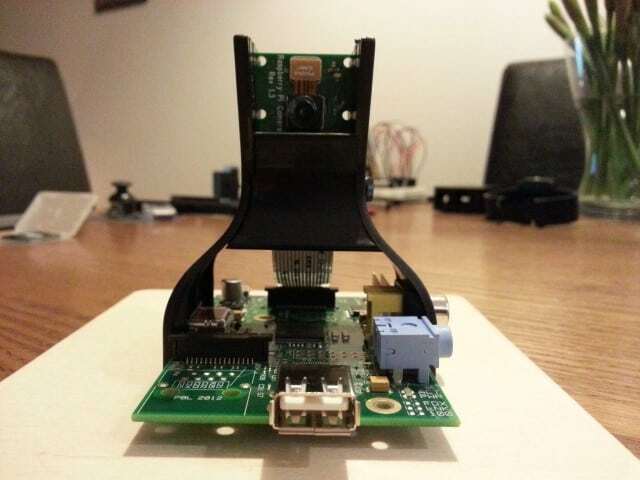 Be the first to comment on "New Raspberry Pi Camera Module Case – The Pi Pod"